There is no proof of Russia’s guilt in the Skripal poisoning. The case recalls previous allegations of poisoning which turned out to be either unproven or false, writes John Laughland. In other words, even if it is true that Skripal was poisoned by this nerve agent, novichoks are not "military grade". There is therefore no proof that they are manufactured in Russia and no grounds for claiming, as Theresa May did on March 14 in the House of Commons, that there is "no alternative conclusion other than that the Russian state was culpable for the attempted murder of Mr Skripal and his daughter." On the contrary, there are plenty of alternative conclusions available at this stage. The fact that these texts date from long before the Skripal affair only increases their credibility. We did not need Murray's revelations, however valuable, to come to this conclusion ourselves. The day before Mrs May made her statement to the House of Commons, Neil Basu, the newly appointed assistant commissioner of the Metropolitan Police for counter-terrorism, who is in charge of the Skripal enquiry, told the press, in a formal statement, that the investigation was highly complex and that it would take a long time, probably "weeks." AC Neil Basu: "I would to share my thanks with the public for their patience and understanding. An investigation of this complexity and size will understandably take some considerable amount of time and the public’s continued support is greatly assisting our investigation team." Mrs May's statement and that of Commissioner Basu cannot both be true: if the police investigation is still ongoing, there are no grounds even for making allegations, let alone for saying that guilt has been proved. 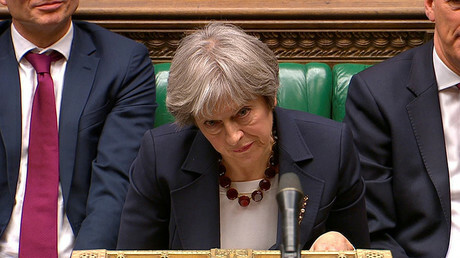 Mrs May's proclaimed lack of doubt is hardly convincing, since it was she who, as home secretary, ordered the Litvinenko enquiry to be opened, seven years after Alexander Litvinenko's death, and then later instructed evidence given to it by the British intelligence services to be kept secret. This enquiry, which broke the law under which it was conducted because Section 2 of the Enquiries Act of 2005 forbids such enquiries from ruling on criminal or civil liability, was in turn as convincing as the similar 2004 Hutton inquiry into the death of the scientist David Kelly. The Hutton report was widely ridiculed as an establishment stitch-up, which it was. The author of the Litvinenko report, a former judge acting on orders from Theresa May, concluded that President Putin ordered Litvinenko's assassination. 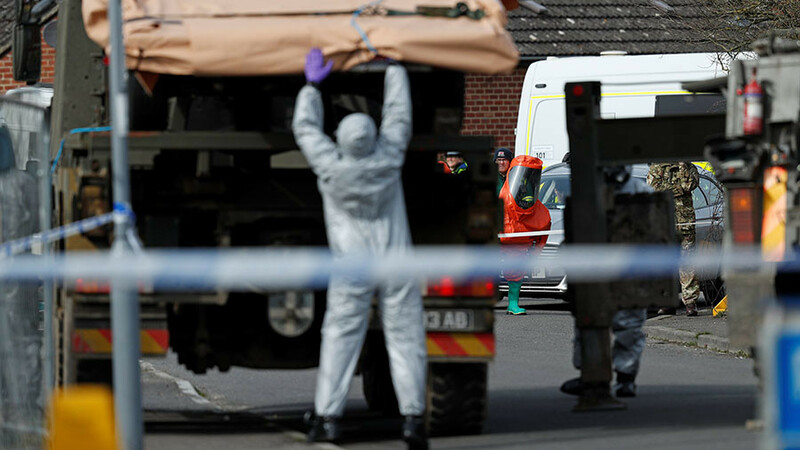 Very similar arguments – that only the Russians could have done it because only they have these poisons – have now resurfaced about Skripal. 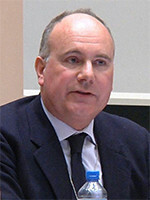 Moreover, the same toxicologist, the late Professor John Henry of Imperial College, London, was the source of both the theory about Litvinenko's poisoning and also of the similar theory about Viktor Yushchenko, the Ukrainian politician who stood for president in 2004 and who developed acne during the campaign. 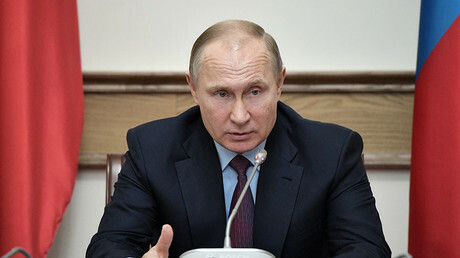 The theory that Yuschenko had been poisoned by his "pro-Russian" rival, Viktor Yanukovich, was widely accredited at the time, even though the clinic in Vienna, on whose premises the original claim of poisoning had been announced, formally denied, in a statement on its website, that it had authorized or approved the diagnosis. In fact, as I learned by telephoning the medical director of the clinic which published the denial, he had received death threats for questioning Yushchenko's story. In five years as president of Ukraine, moreover, with the whole apparatus of the state at his disposal, Yushchenko was never able to find anyone responsible for what happened to him and the affair has now been closed for years. The whole thing, to put it bluntly, was a load of rubbish. There are no known cases of fatal poisoning by dioxin in the history of medicine, and the Dutch toxicologist who claimed to have found dioxin in Yushchenko's blood – as I also found out when I rang him too – was in reality a food scientist who admitted to me that he had no way of knowing how it had got there. He added that the dose was so small that it would hardly have killed a rat, let alone a human being. Yet this ridiculous theory was widely believed to be true, including by professors of medicine, and it served its purpose in getting Yushchenko elected. So there is a history of such poisoning allegations going back a decade and a half. Such accusations tap into some very deep psychology indeed: Russia plays in these allegations the role attributed to Jews in the Middle Ages, who were regularly accused of poisoning wells or of bearing the plague. Each of our modern witch-hunts feeds off the previous one and the theory snowballs over time. The unproved allegations of yesterday become the elements of proof for today. Those of us who cried foul back in 2004 may well be proved right about Sergei Skripal – but by that time everyone will have forgotten him and moved on to something else.